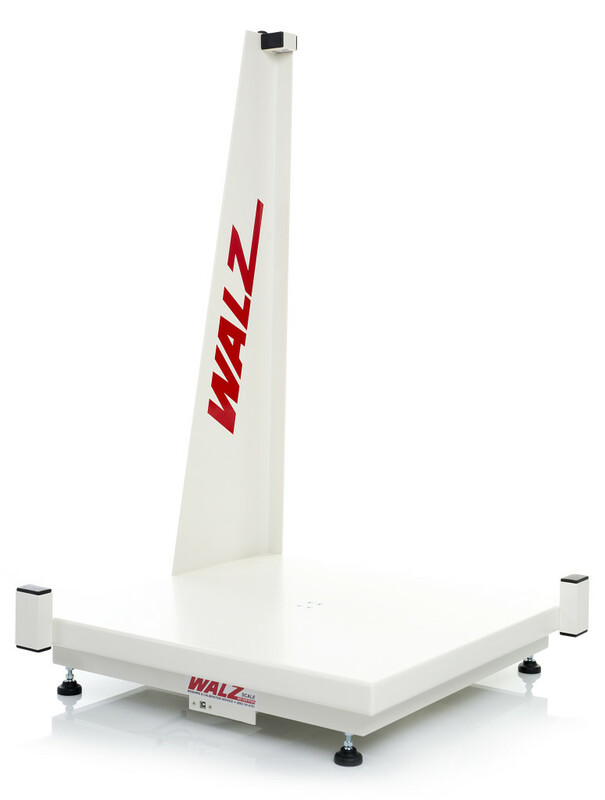 The Walz SPS-XL package scanner system combines the latest sensor technology and years of experience in logistics into a reliable, robust and versatile solution for long-term use! Pricing like no other cubing system can match! Have additional questions about our Walz scanner system or other products? Please contact us today to speak with our expert team.